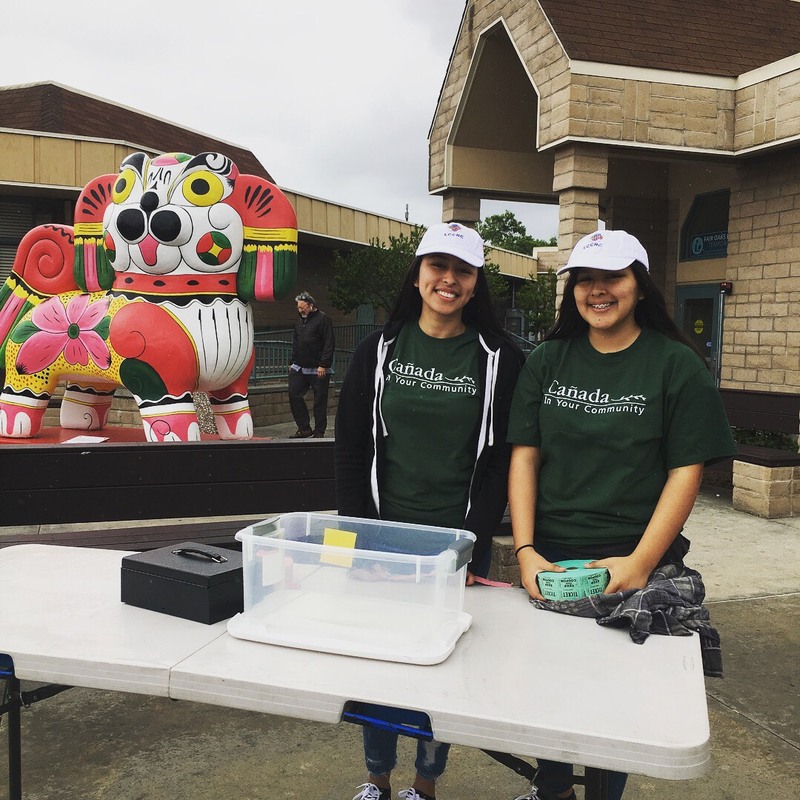 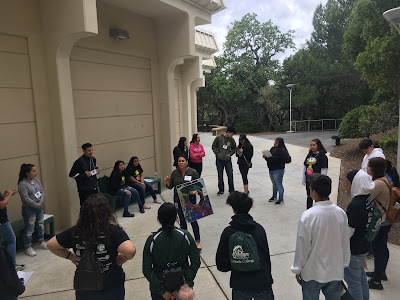 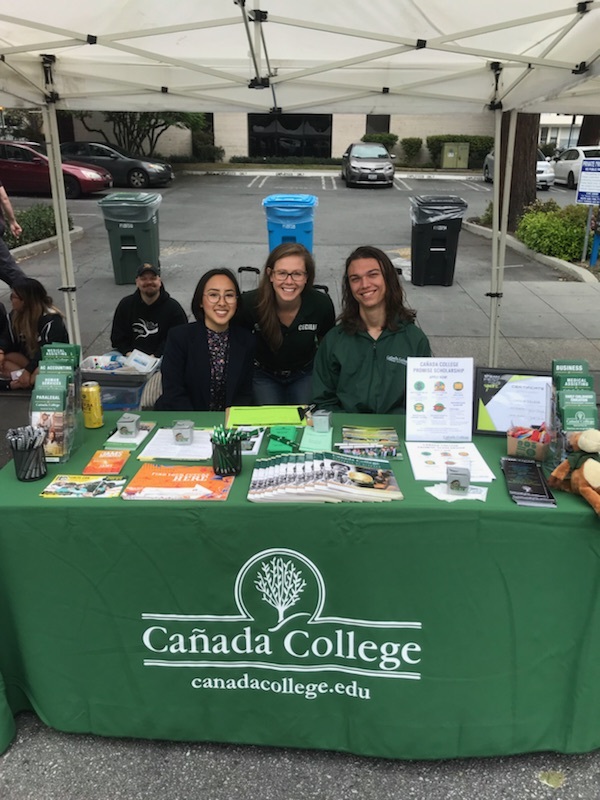 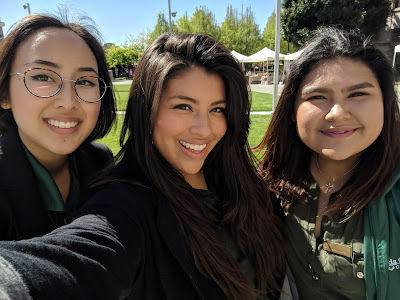 In April, Cañadians attended several community events, including the MLK Commemoration Festival in East Palo Alto, STEAM Festival in Redwood City and the San Mateo County Academic Open House. 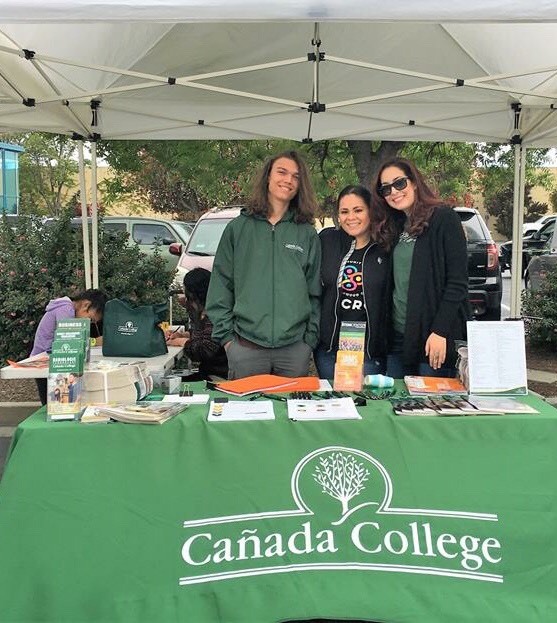 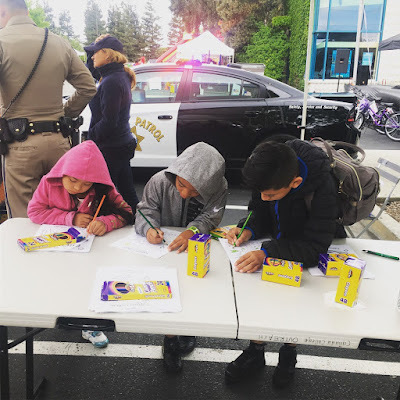 Cañada College also held a strong presence in this year’s Kermes Dia Del Niño in the North Fair Oaks community and promoted the College to more than 300 community members and hosted a coloring activity for the children. 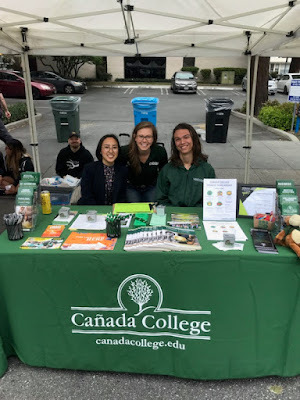 At all events, members from the College had the opportunity to give brief presentations and connected with community members at resource fairs.